Imagine having the insight into the accuracy of valuations and tax treatment, or being able to fully understand if an assessment is accurate well before the need to file an appeal. Now you can seek resolution directly with the assessment authority saving considerable time, money and resources. We are providing municipal staff and decision makers with the knowledge, tools and resources necessary for the development and maintenance of appropriate, compliant and successful tax, assessment and financial policies and practices. Regardless if the municipality have assessment staff or not, RPTA is a proven revenue generator. Municipalities with staff find the program expands their capabilities allowing them to cover off more properties and more issues. Municipalities without staff utilize MTAG to do the work and generate the revenue for them. 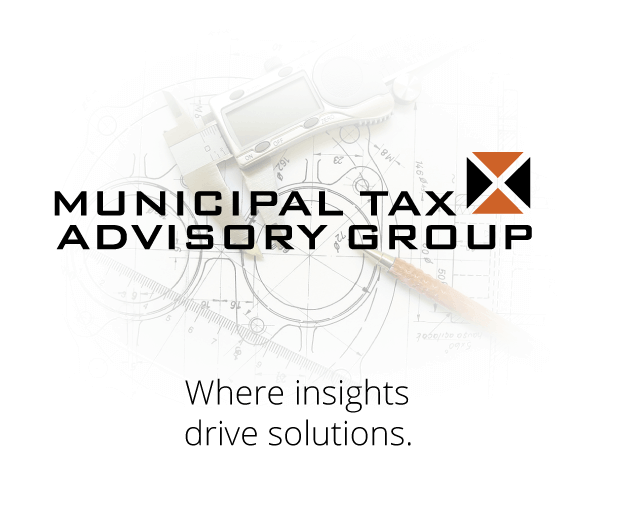 For more Information please visit www.municipaltaxadvisorygroup.com.